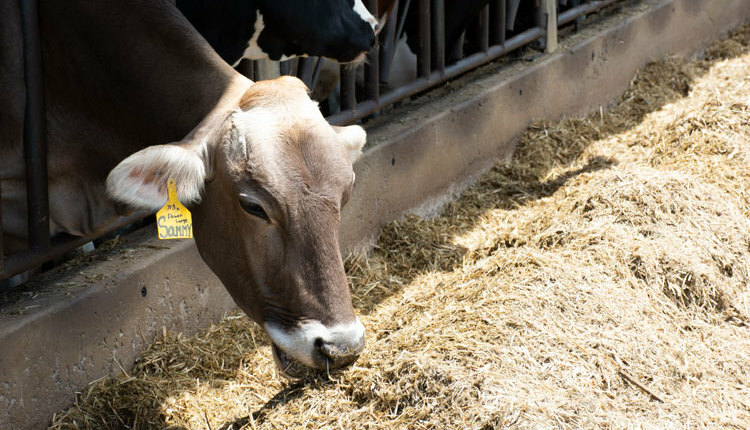 Age at first calving is the biggest factor affecting the total cost of raising heifers, and reproduction is a key factor in managing calving age. Gestation length is fixed, so if we want heifers to calve at 22 months of age, they must be pregnant by 13 months of age. This is simple math, but getting it to work in practice requires a focus on monitoring heifer growth and breeding strategies. 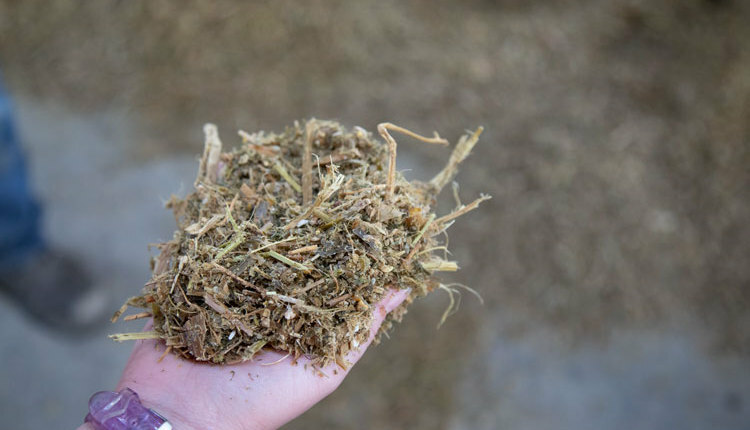 The first step is feeding heifers to reach 55 percent of mature body weight (approximately 750 to 800 pounds for Holsteins) and 90 percent of mature height (48 to 50 inches at the withers for Holsteins) by breeding age. 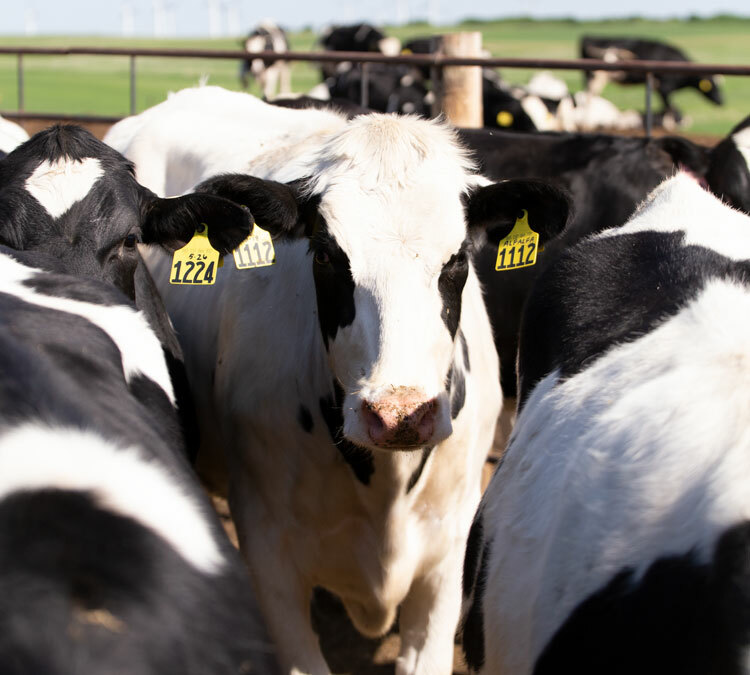 When they reach this target size, move heifers to a breeding pen and strive to inseminate all heifers within 28 days of their entry into the group. Consider using synchronization protocols to improve insemination rates, especially for heifers that are not bred within that first 28 days. Conduct pregnancy examinations routinely so open heifers can be found early and rebred quickly. Although there are a variety of ways to approach heat detection and insemination of heifers, focus on getting all heifers confirmed pregnant by 15 months of age. Choose the strategies that fit your herd, and consider trying new options if meeting the 15-month goal is a challenge. Some possibilities you may explore include a renewed commitment to visual heat detection, tail chalking, strategic use of prostaglandins, or a timed insemination protocol. Additional training of the people carrying out these tasks also may be needed. This is also a good time to address breeding heifers based on size. 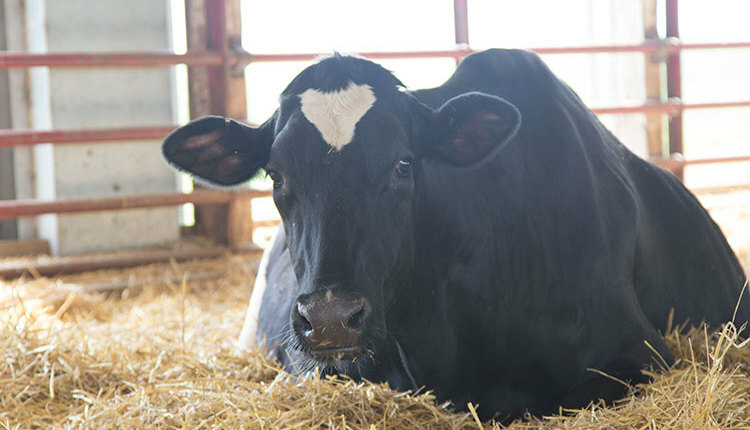 Although most of us can easily recognize heifers that are too fat or too thin, it is more difficult to visually determine if a heifer’s height or weight is normal for her age. 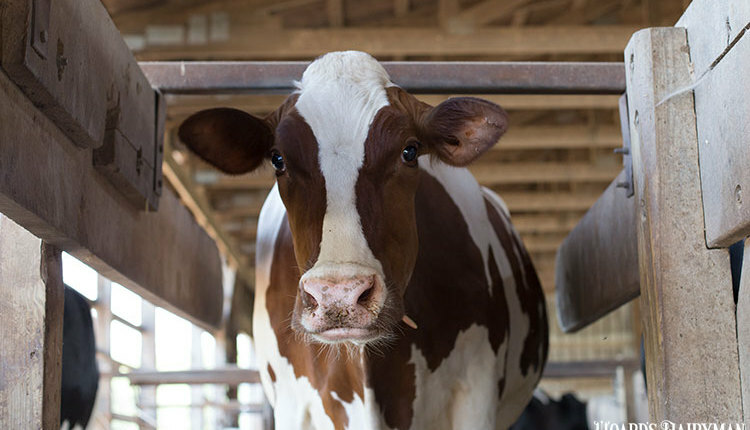 A study from England found veterinarians underestimated the weight of dairy cows 65 percent of the time, and on average their estimate was off by 140 pounds. 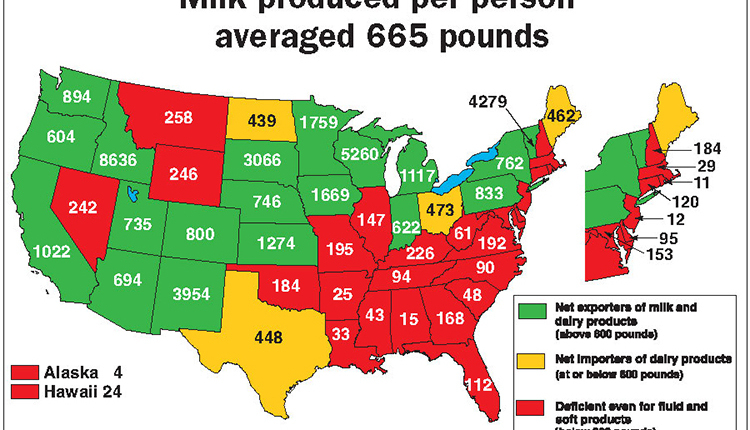 In the same study, dairy farmers underestimated body weight in 81 percent of their attempts, and the weights were off by an average of 214 pounds. Clearly, visual estimation of body weight can be very unreliable. 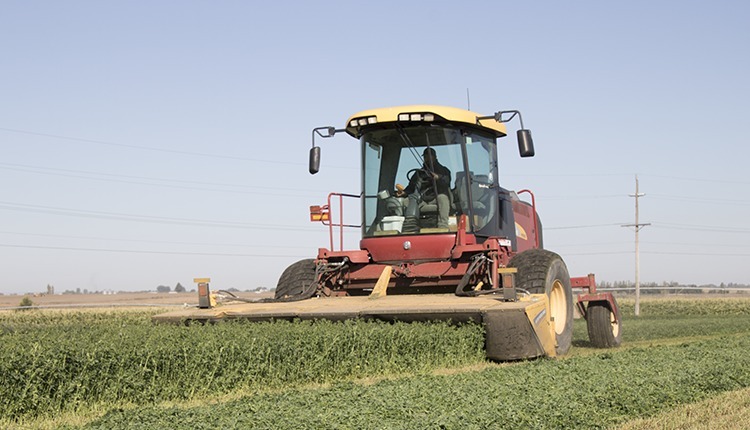 Eliminate this uncertainty by using a scale or weight tape to weigh heifers. The more frequently measurements are made, the more a heifer’s progress can be controlled and adjusted. 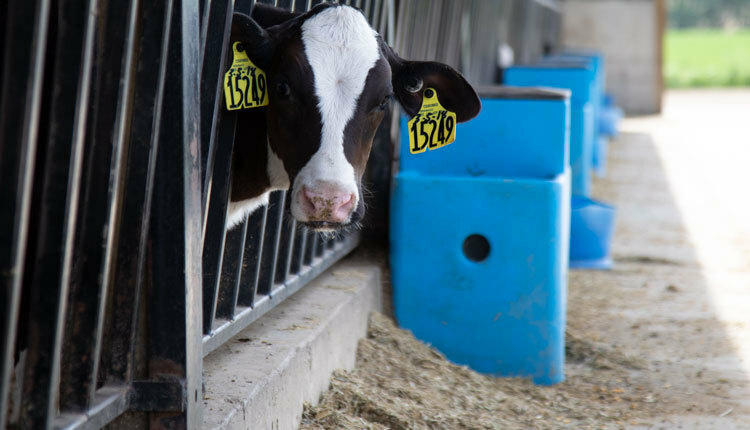 Penn State Extension’s Customized Growth Chart generates a customized growth curve for an individual herd based on that herd’s goal for age at first calving and the mature size of animals in the herd. 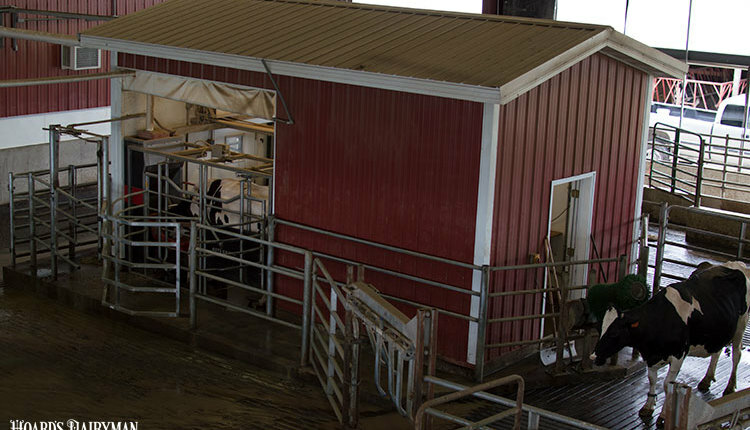 This will help you better monitor heifer growth and progress toward your herd’s goals. Have you updated your shaker box?